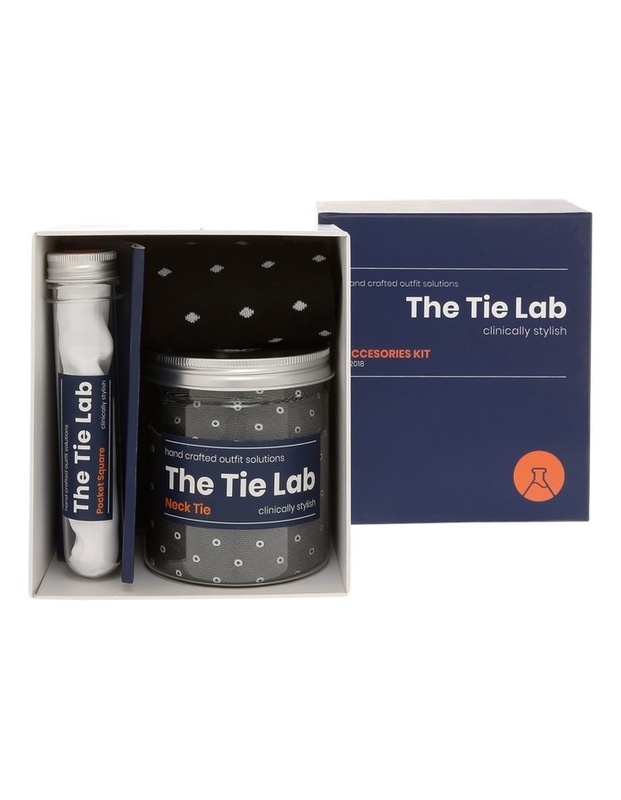 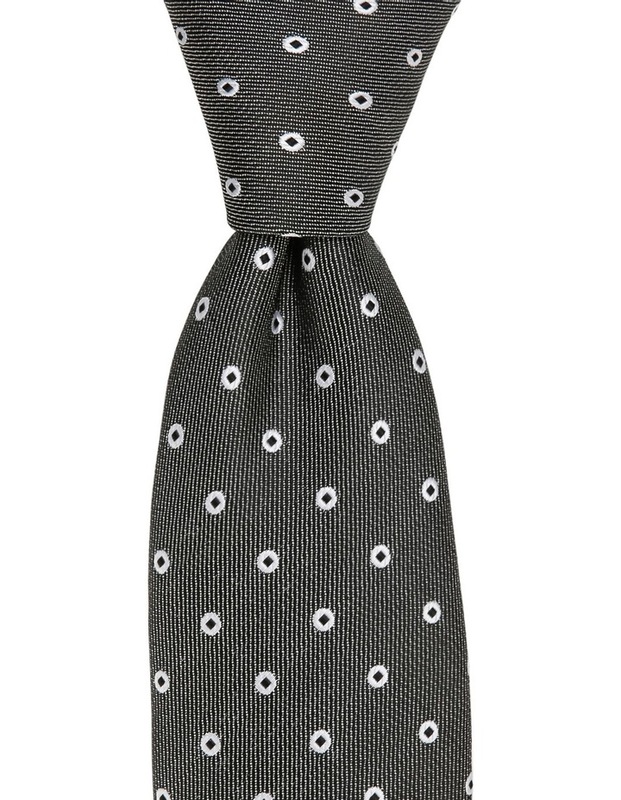 Tie lab black/white tie gift pack - spot/plain pattern. 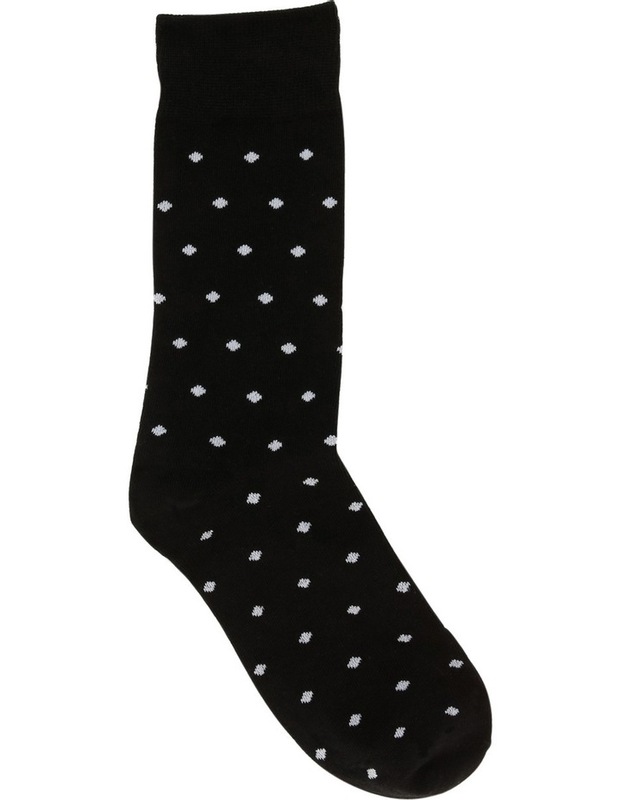 Dimensions: 7cm width. 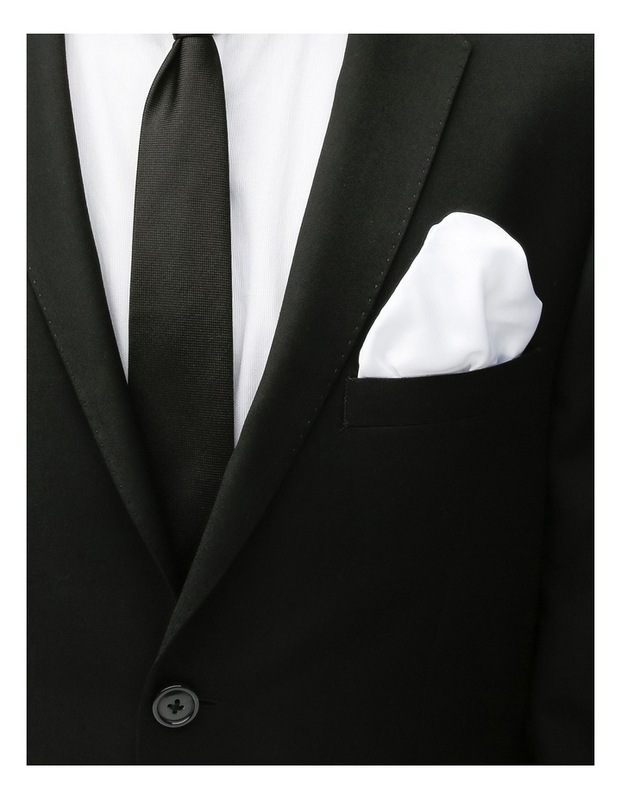 Fabrication: polyester.